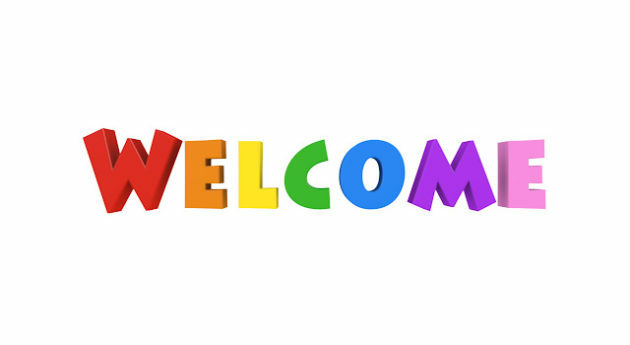 I want to say “WELCOME” to so many of you who have visited Retreat-in-a-Bag and become a subscriber in the past few months. There is always a flurry of activity as the year begins as women scour the web for ideas for their women’s ministry and events for the year ahead. I imagine you have discovered that there are not a whole lot of websites dedicated to resources for women’s events, and Pinterest can be hit-or-miss. Retreat-in-a-Bag was originally created to encourage small women’s ministries to use skits as another means of illustrating truths that were being taught in a retreat or event setting. Your women have different learning styles, and often the visual representation can enhance what is being heard. As an added bonus, they have entertainment value that break up the long periods of concentration. We were writing skits with a message, and wanted to make them available to others. A website seemed like the most accessible way to do that. I can hardly believe that was eight years ago! Our website, and our vision has evolved over the years. The result has been an expansion from skits to all areas of women’s ministry. Besides the “free” resources available for download such as skits, graphics, forms, and quiet-time studies, we now have “premium” resources which give multiple theme-related resources in one convenient resource for a small price. 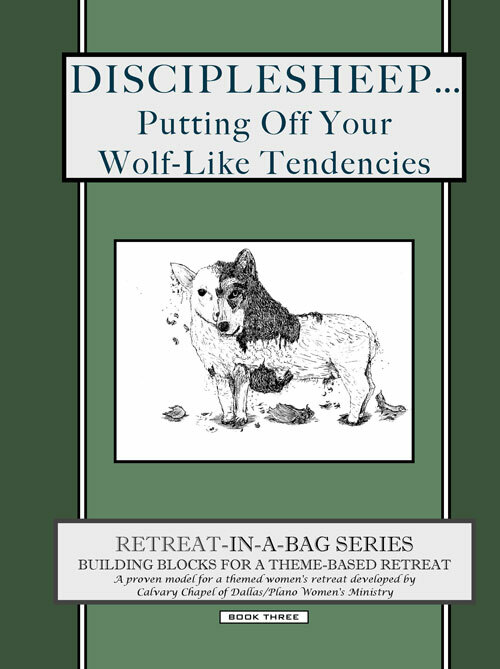 We started with our “Retreat-in-a-Bag” Book Series and now have less expensive Retreat Guides available for purchase, all of which include theme-related Bible studies, skits, graphics and ideas for putting on an event using a particular theme. Even with those resources in hand, there is plenty of room for you to customize your event as the Lord leads you! I can’t tell you how many times that I have read about someone else’s idea or theme, and the Lord has taken that “germ” of an idea to create something entirely new for our women. Again, WELCOME! and God bless you as you plan for you women this year. Please let us know how we can be of assistance.